Come over and see what we're all about! 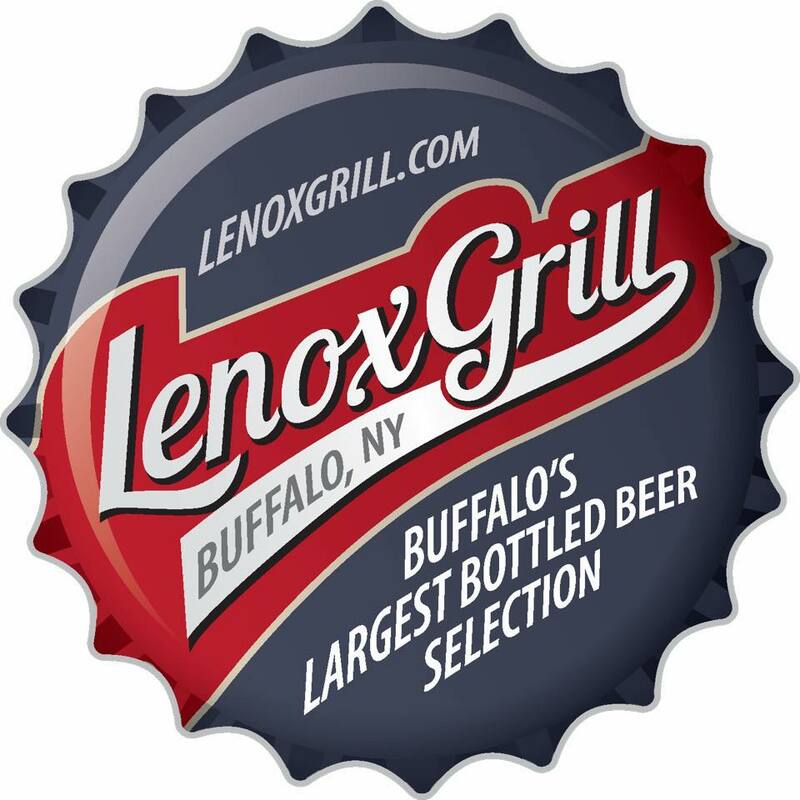 Come experience great food and drinks in the casual atmosphere in the historic Lenox Hotel in Buffalo, NY. Choose from our full menu selections, 500+ hand-crafted and bottled beers and boutique bottled wines to make your dining experience a memorable one. From a date night for you and your significant other to a night on the town with friends, the Lenox Grill is the ideal spot to enjoy yourself. With the purchase of a drink. Dine in only!! Copyright © 2019 Lenox Grill, all rights reserved.